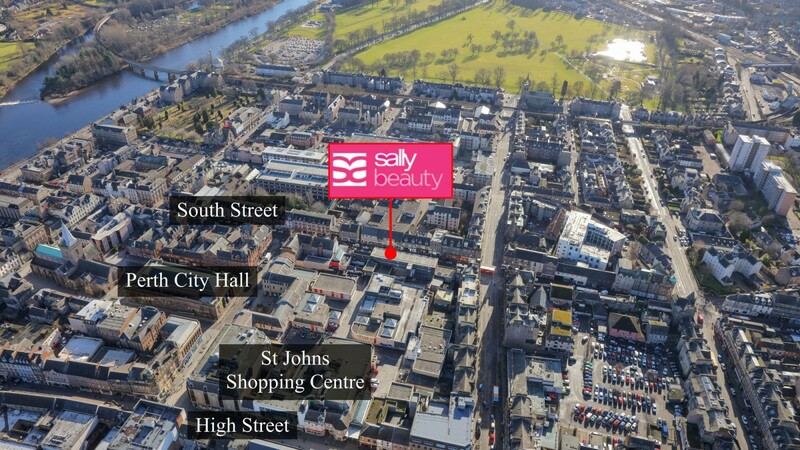 The City of Perth sits within Central Scotland on the banks of the River Tay and is the administrative centre of Perth and Kinross. It has a resident population of around 50,000. 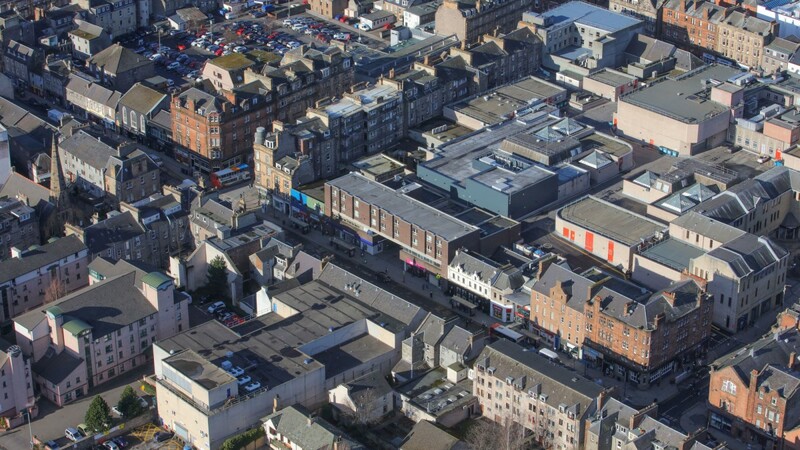 The City is approximately 43 miles (69 km) north of Edinburgh and 22 miles (35 km) south of Dundee. Perth benefits from good road communications being easily accessible from the M90 and A90 trunk roads. 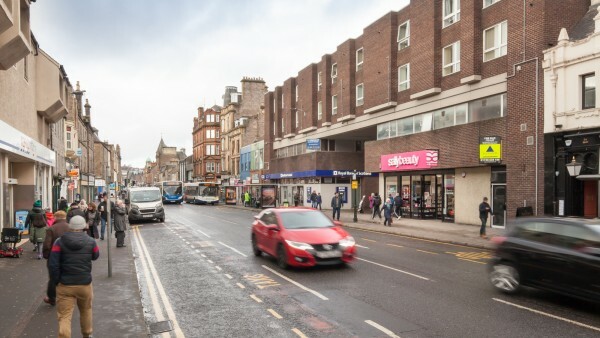 It also has a mainline train station and regular bus services connecting to the rest of Scotland. 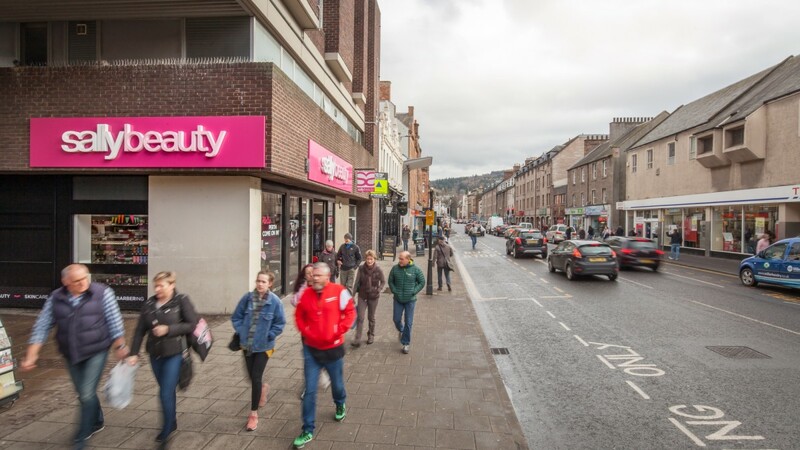 The largest employer in the city is Perth and Kinross Council which employ 6,000 people and other main employers include NHS Tayside, Scottish and Southern Energy, and the leading international transportation company, Stagecoach Group has its global headquarters in the city. 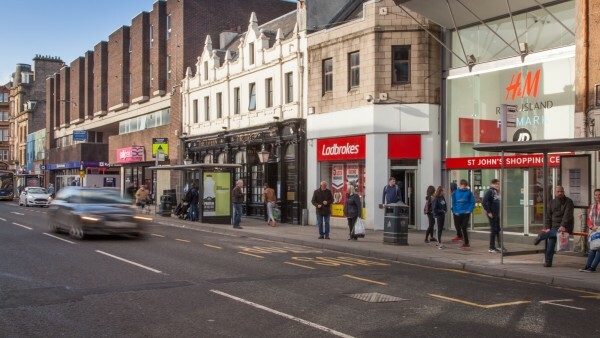 The subjects are prominently located within the city centre on busy South Street, which is one of the main retail routes/thoroughfares in the city. The property occupies a prominent corner location in close proximity to one of the main entrances of St. John’s Shopping Centre. 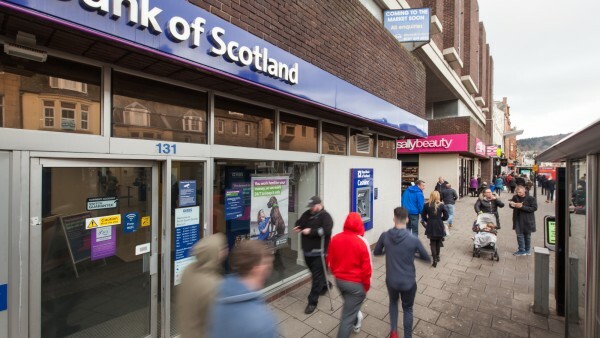 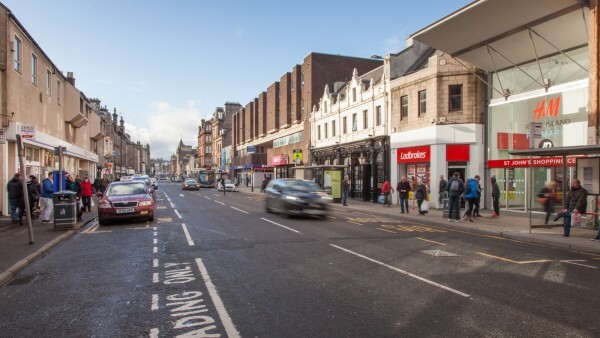 Surrounding occupiers comprise a mix of local and national retailers including Tesco, Baynes Bakers, Greggs, Ladbrokes, Oxfam, Rogerson Fine Footwear and the Royal Bank of Scotland. The subjects comprise a recently refurbished retail unit arranged over the ground floor only of a substantial brickwork building with the majority of the upper floors in separate residential use. 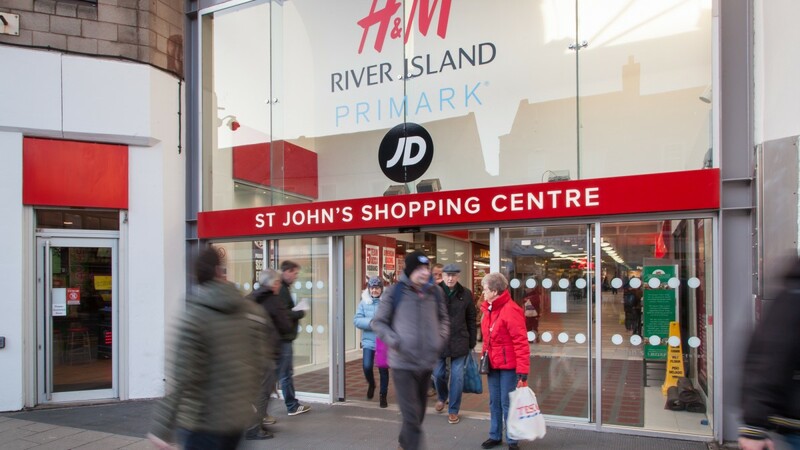 The subjects until recently comprised part of a larger building on ground floor, where the adjoining subdivided space is currently under refurbishment for the creation of a new retail unit with fully glazed frontage. This property will be leased or sold separately. 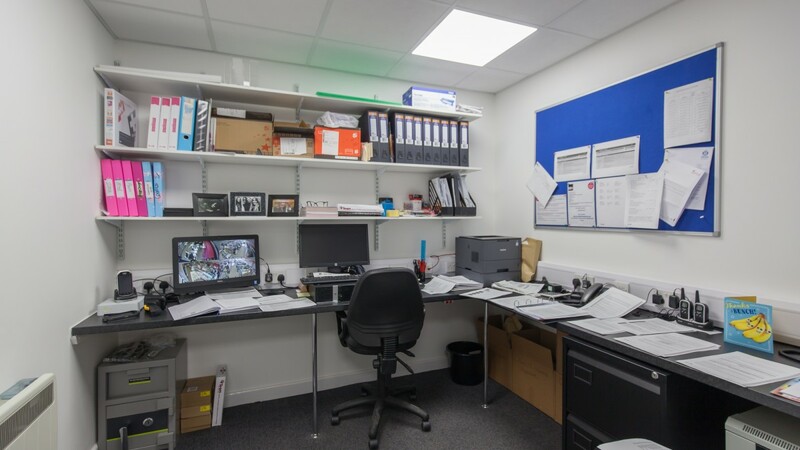 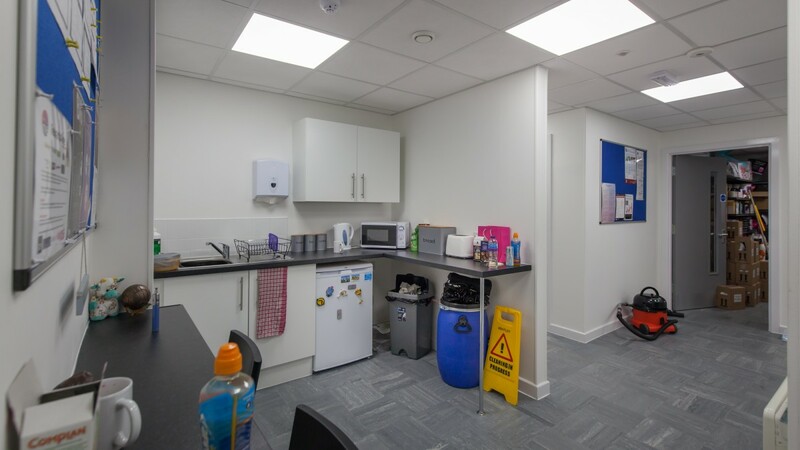 Internally, the premises comprise regular open plan sales space with storage and staff facilities to the rear. The unit has been fitted out to a very high standard including new flooring, ceilings, lighting and air conditioning. 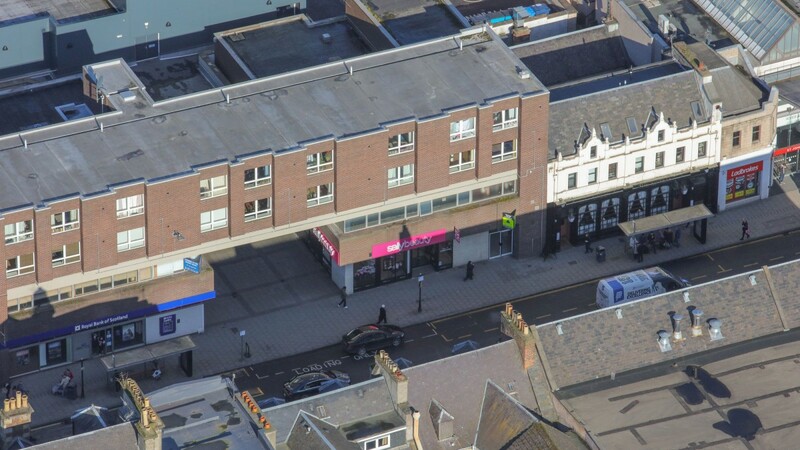 We are advised that the property has a net internal floor area of 244.89 sq m (2,636 sq ft) and an ITZA of 148.36 sq m (1,597 sq ft). 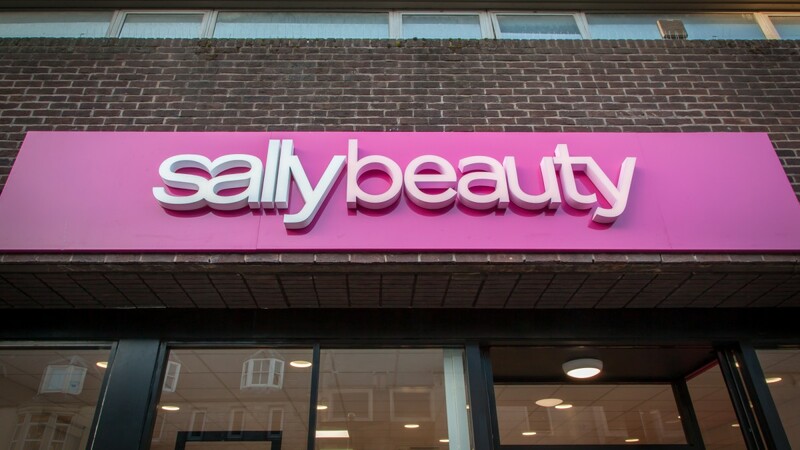 The property is let to Sally Salon Services Ltd (Co No 1060763) on a new Full Repairing and Insuring lease for a period of 10 years with effect from 2nd November 2017. 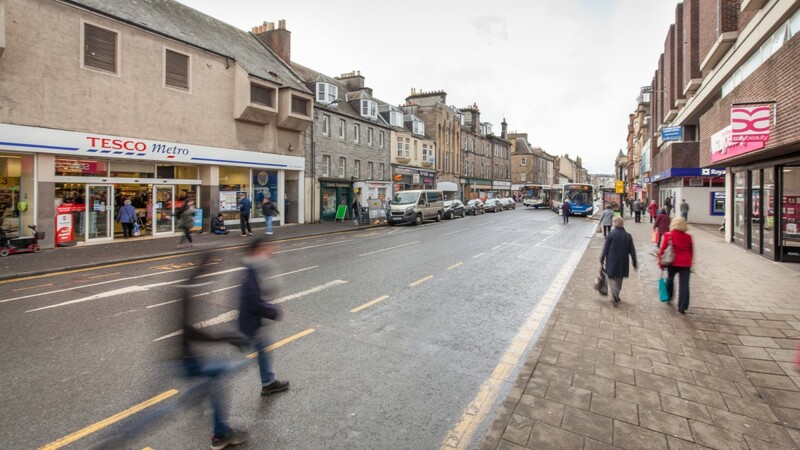 There is provision for an upwards only open market rent review on 2nd November 2022. 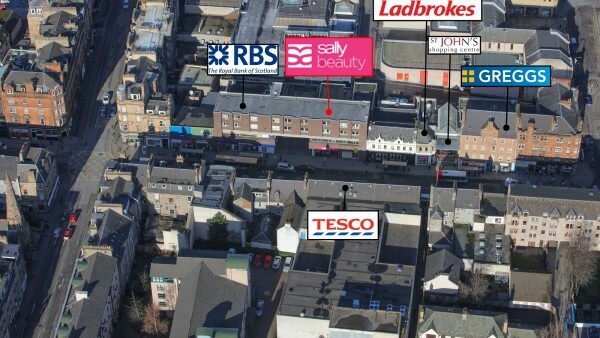 The initial rent is £39,500 per annum. 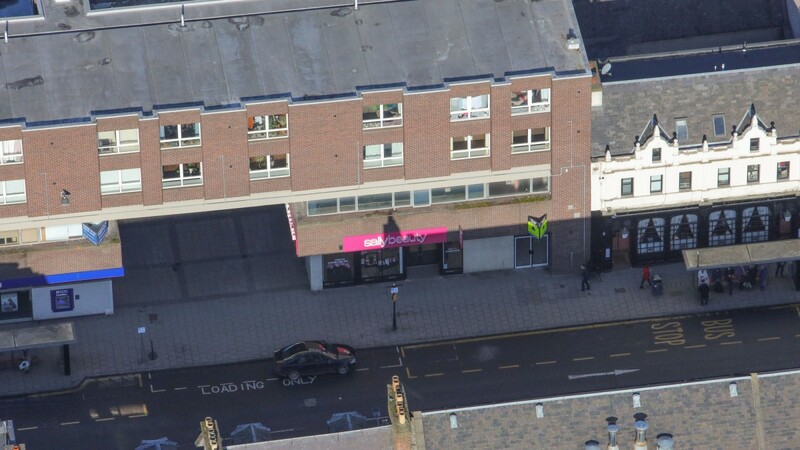 This reflects a Zone A rate of £24.73 per sq. ft. and an overall rate of only £14.98 per sq. ft. The principal activity of Sally Salon Services is the sale of hair and beauty supplies and equipment to retail and wholesale customers. The retail arm of the business operates under the brand of Sally Beauty and serves both professional and retail customers. 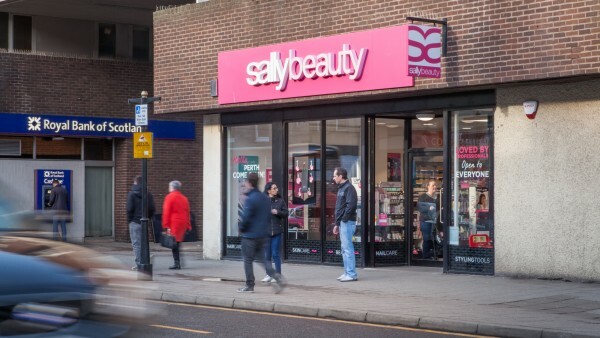 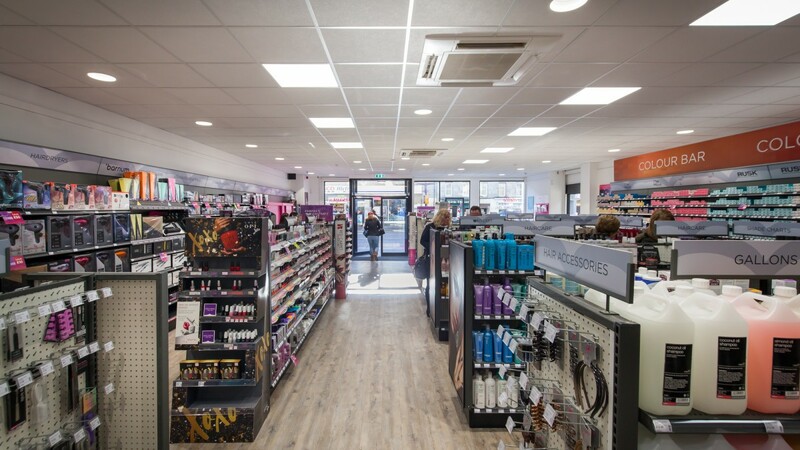 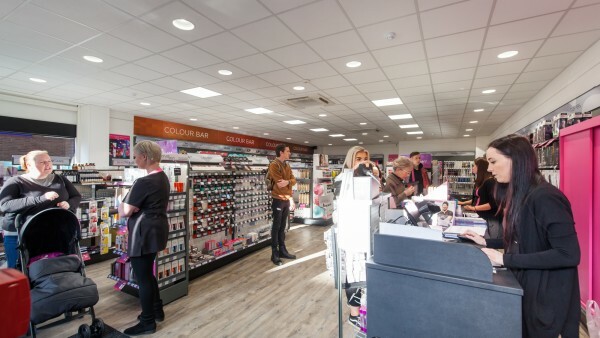 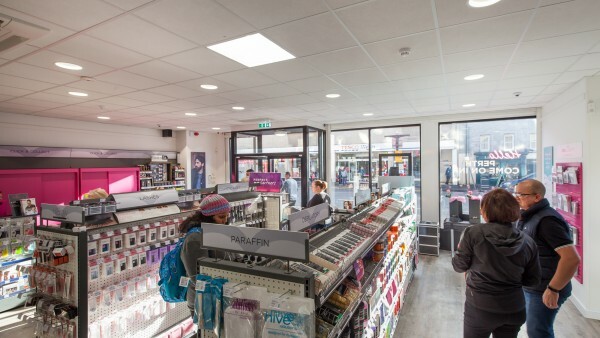 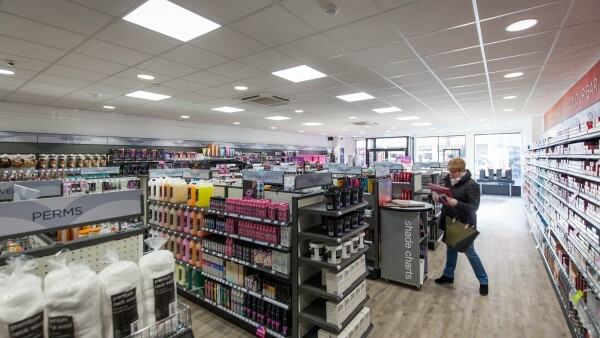 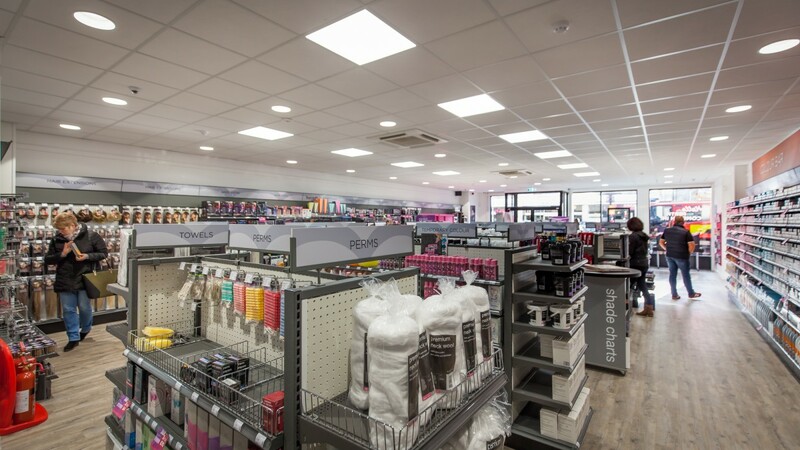 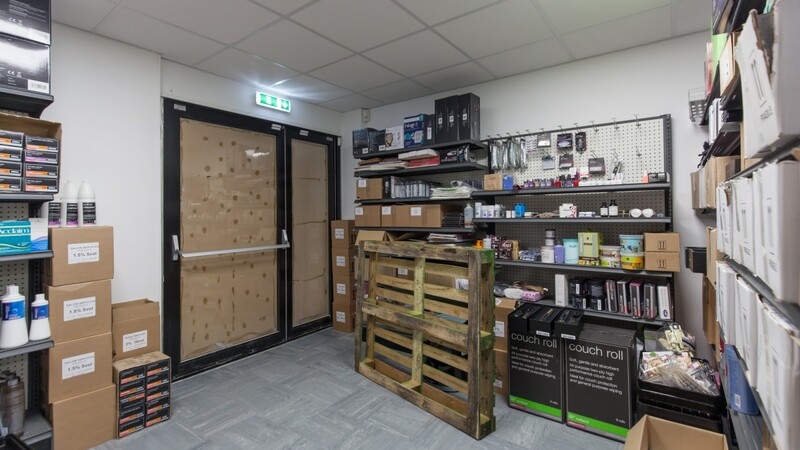 With over 160 stores based in convenient high street locations or retail parks, Sally Beauty offers a wide range of professional hair and beauty products and stores are staffed with trained professionals. For further information please visit www.salonservices.com. 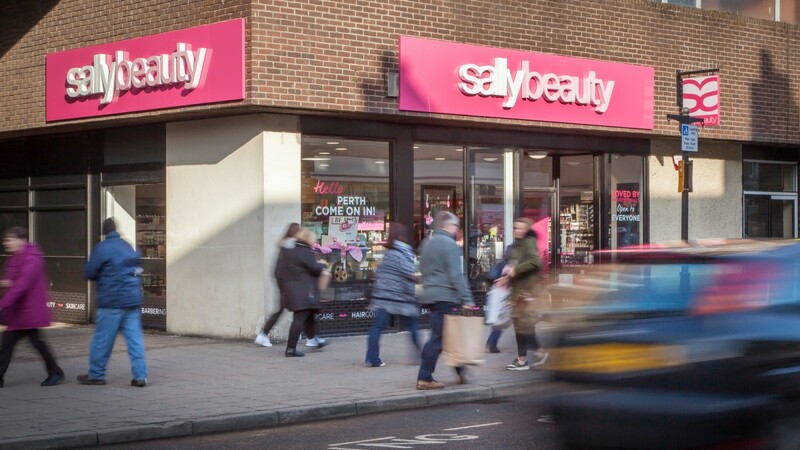 We are instructed to seek offers in excess of £530,000 (Five hundred and thirty thousand pounds), subject to contract, which reflects a net initial yield of 7.13%, after allowing for standard purchasers costs of 4.46%.